"Beemer of El Paso by Auto Facil"
I'd like to schedule a time to see this 2009 Honda Accord at Beemer of El Paso by Auto Facil in El Paso, TX. Please contact me as soon as possible. Thanks! Hi! 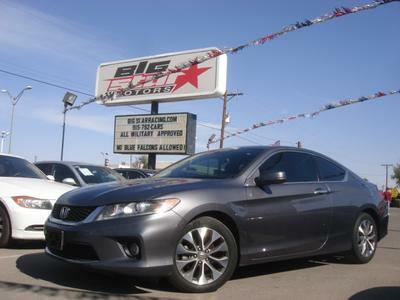 I'm interested in this 2009 Honda Accord at your dealership in El Paso, TX. Please contact me as soon as possible. Thanks!